It is with sadness that Greensfelder announces the loss of attorney Mark R. Gale. Mr. Gale passed away on Friday, March 2, 2018, at age 95. He will be greatly missed and widely remembered as an important part of the firm’s history. 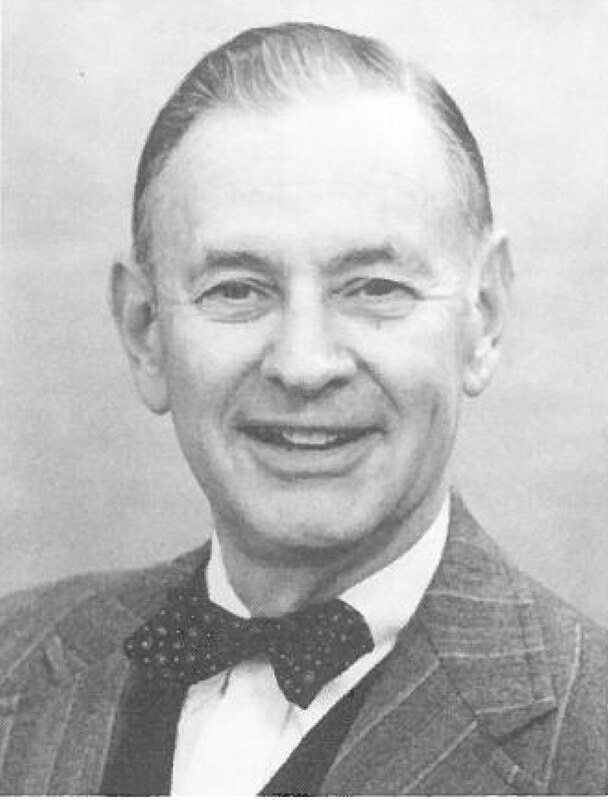 Born in St. Louis in 1922, Mr. Gale graduated from Washington University School of Law in 1948 and joined the firm that would later become Greensfelder, Hemker & Gale. His law practice covered general business services, and he played a key role in helping to broaden the direction of the firm and bring in new business. His involvement in the legal community over the years was extensive, including membership in numerous bar and legal associations. He was also active in the larger community, including tenures on the University City school board and city council. "Mark Gale’s long and accomplished history with the firm and in the community is remarkable, and we all owe a debt of gratitude for his contributions," said Timothy Thornton, Greensfelder’s chief executive officer. Read a St. Louis Post-Dispatch item remembering Mr. Gale here. A KSDK video featuring Mr. Gale and his son Bob can be found here.